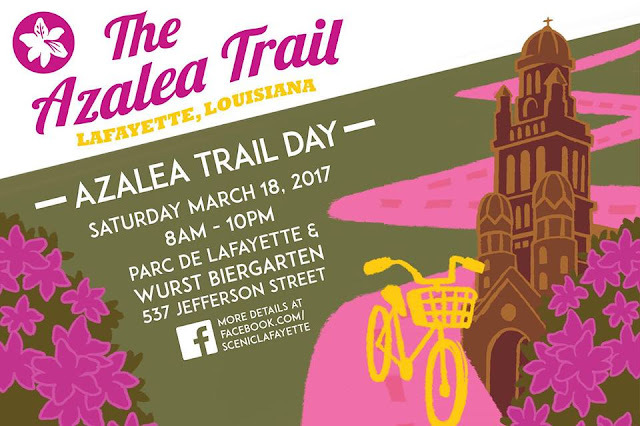 This weekend, members of Scenic Lafayette are hosting a very special spring Saturday event - Azalea Trail Day! 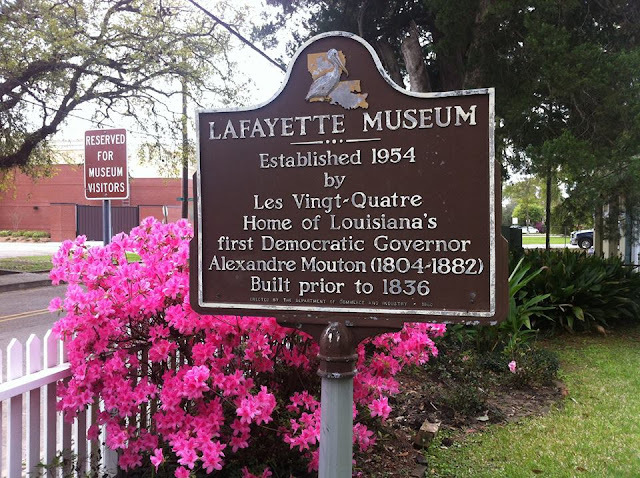 The historic Azalea Trail began in the 1930s as a beautification project of the Lafayette Chamber of Commerce, in partnership with the Lafayette Garden Club and by the 1940s, driving the trail became a cherished annual pilgrimage. 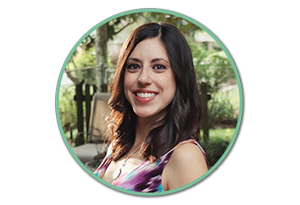 The trail runs through Lafayette’s urban core including Jefferson Street and Lafayette Street, and includes loops through Sterling Grove Historic District, St. Mary Boulevard, Myrtle Place, Mouton Gardens, Bendel Gardens, and Greenbriar subdivision. 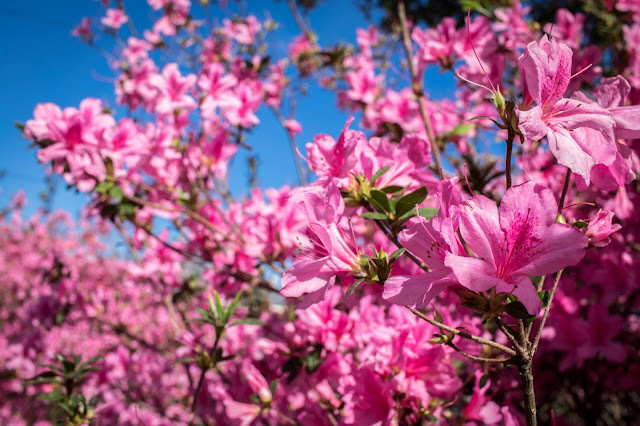 Dedicated locals have been working to revive Lafayette’s historic Azalea Trail, from planting more azaleas along the trail, to promoting use and enjoyment of the trail. 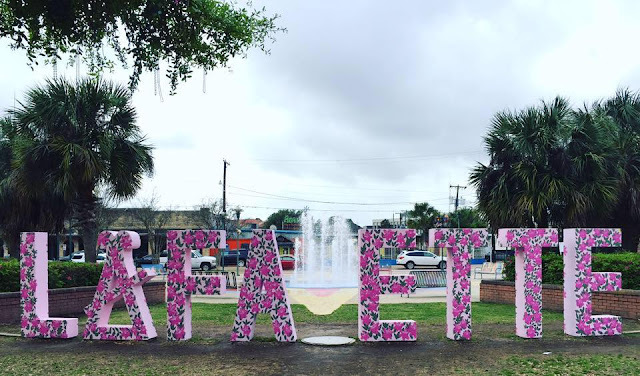 To celebrate these efforts, Scenic Lafayette, which is the local affiliate of Scenic America, is holding Azalea Trail Day tomorrow, Saturday, March 18, at Parc de Lafayette and Wurst Biergarten in downtown Lafayette. There are tons of events going on as part of Azalea Trail Day, so you've got plenty of ways to participate and enjoy the day! Scenic Lafayette is partnering with Bike Lafayette to pay tribute to Lafayette's past with a bike ride and other events along 16 miles of Lafayette’s greenest, most beautiful and architecturally significant urban core. All celebration proceeds will be reinvested in the beauty of the trail. All participants driving/riding the trail are encouraged to dress in vintage clothing. Property owners along the trail are encouraged to host neighborhood porch parties, dress vintage and greet the caravans, cruisers and bike riders. For full details on all of the day's events, visit the Scenic Lafayette Facebook page, and Azalea Trail Day event page.